We were greatly saddened to hear that Gordon died in hospital this December after a summer of illness. 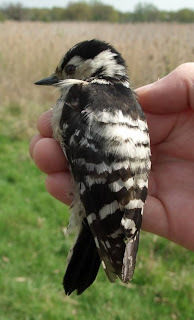 Gordon joined the group, to begin ringing, in June of 2001 and during his training put many hours in at Wraysbury, Windsor, Minet and Silwood as well as visiting most of our other sites as he qualified as a C-Ringer and then an A-Ringer. Gordon’s love of birding took him on ringing trips to China, Portugal and more recently Comino. As a stalwart of the Windsor team, first with Malcolm and latterly with Carl, Gordon donned his waders at well over 100 sessions at Great Meadow Pond and trained many of those who came along to help. 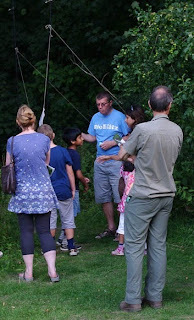 Gordon was such a generous fellow; knowledgeable, egoless and always inquisitive about ornithology. Without doubt, all those who ringed with Gordon will miss him. Our thoughts are with his family. Donations, if desired, in memory of Gordon, for Cancer Research UK or British Heart Foundation can be made via www.memorygiving.com/gordonnewport. 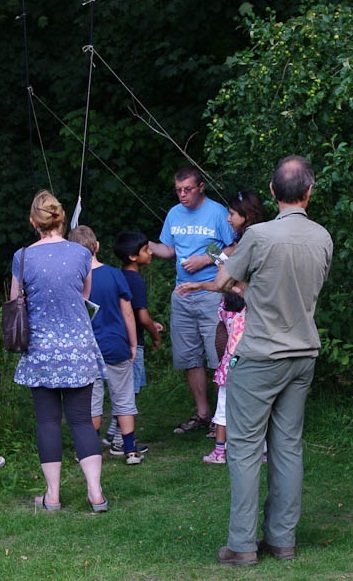 Come along to the Minet Country Park Festival (Minet Country Park in Hayes) on Saturday 14th September to see birding ringing demonstrations at the annual family festival including children's arts and crafts, birds of prey, storytelling and face painting. Entry is free. Next month some of us are helping the BBOWT with their Berkshire BioBlitz at Woolley Firs Farm. Hopefully the weather will be kind and we'll be able to demonstrate some ringing techniques and ring some of the local bird life. Runnymede and Maple Cross (RMX) Ringing Groups are two partnered Ringing Groups that operate from St. Albans in the North to Chertsey in the South covering parts of Hertfordshire, Buckinghamshire, Berkshire, Middlesex and Surrey. This website is a contact point for people wishing to find out more about bird ringing, join a training programme to ring or contact the group with a query.